Do you want to showcase your brand and attract new business? Hosting the Business Before 9 (BB9) event is a Member only benefit and offers you a platform to share your unique product or service to local business people. The Chamber will market this event for you and assist you with the administration so you can do what you do best, showcase and grow your business. Your presentation can take any form, be as creative as you like. 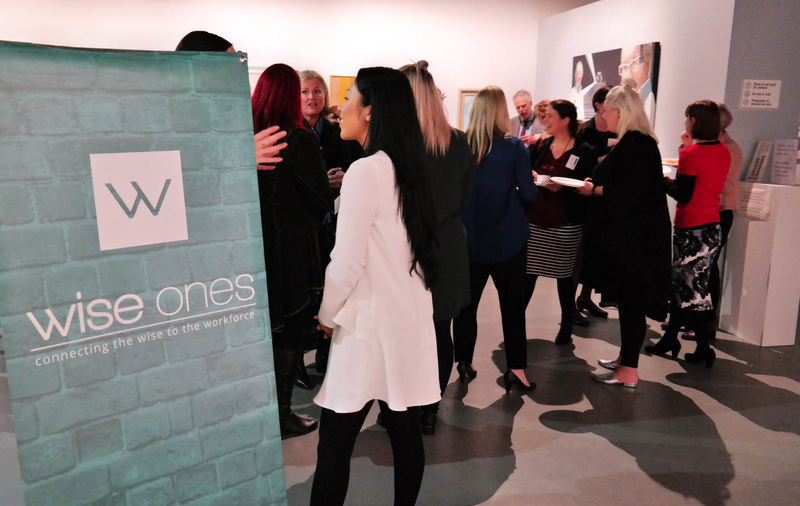 This event enjoys a relaxed atmosphere and plenty of opportunity to network and continues to grow in popularity amongst our membership. 04 460 1913 for more information and to book your event. Dates for hosting this event are flexible.